Clearly, the problem with exploration hasn’t historically been finding the desire to explore. It’s been finding the commercial incentive. Human exploration is necessarily expensive; by definition it is set away from convenience, requiring feats of transportation and logistics no matter the era. 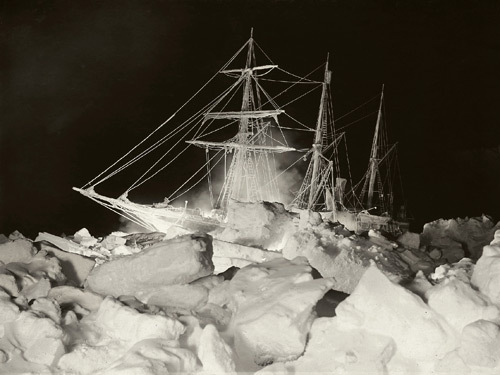 Even more than survival on the frontier, history has shown that convincing financiers that the endeavor is a worthwhile (and often, also potentially lucrative) one has been an explorer’s paramount challenge. So sits the human exploration of space today – idling on the runway. Technologically, we are capable of venturing outward, well beyond the Earth. Many of the risks of the space environment are now (at least partially) known, and we’ve nearly completed the first-order exploration of all of the major bodies of the Solar System. We’re ready to start getting out there. We just need to find an economically-compelling reason to get out there. Space tourism will help further the technology needed to expand our footprint into space, but such trips will be initially limited to those seeking largely intangible returns. And, while there are fairly obvious economic and environmental benefits to utilizing extraterrestrial resources, we lack the infrastructure to justify the incredible expense of making a practical go of it. We need something with a narrower field of view – something to help us build the first waystations that will open the doors to commerce off-world. As it so happens, the space policy think tank Space Settlement Institute has developed such a plan. -And it just might work. Called the “Space Settlement Initiative,” it floats the idea (so-to-speak) of turning percieved international space law on its head by challenging the U.S. Congress to recognize the ownership of land on the Moon and Mars (or any other extraterrestrial body) by those who “settle” it (read: physically visit and claim). This ownership, in turn, could be bought and sold on Earth. Suddenly, extraterrestrial commerce is in full swing, with lunar and Martian land being optioned, sold, and traded just as mineral rights attached to land a person has never seen are regularly incorporated into his or her investment portfolio. Now, the business model for building the initial waystations and transportation systems to Low Earth Orbit, Lunar Orbit, and the lunar surface is baited with the very real return of saleable physical property. Various uses have been proposed for extraterrestrial land, from ecosystem lifeboats and knowledge repositories to low-gravity retirement communities. Were the Space Settlement Institute’s plan to be adopted and a pioneer to venture out and stake a claim, each of these uses would suddenly have potentially real locations with a demonstrated means of transportation. -And as we know, it’s a short period of time between when new locations show up on our maps and when we find a way to reach them. I’m totally jazzed by this idea. It seems to me that all the plan needs in order to gain traction is steady promotion to Congressional leaders, policy-makers, potential venture capitalists, and the public. Who knows? If they’re right, perhaps the next Rockefeller will be made in the pursuit of lunar real-estate. 1960s Aerojet General rendering of a nuclear rocket in flight configuration. This is fantastic, as “nuclear engines” can only mean a resurrection of the triumphant nuclear thermal rocket technology pioneered and successfully tested during the Cold War. Why is this significant? 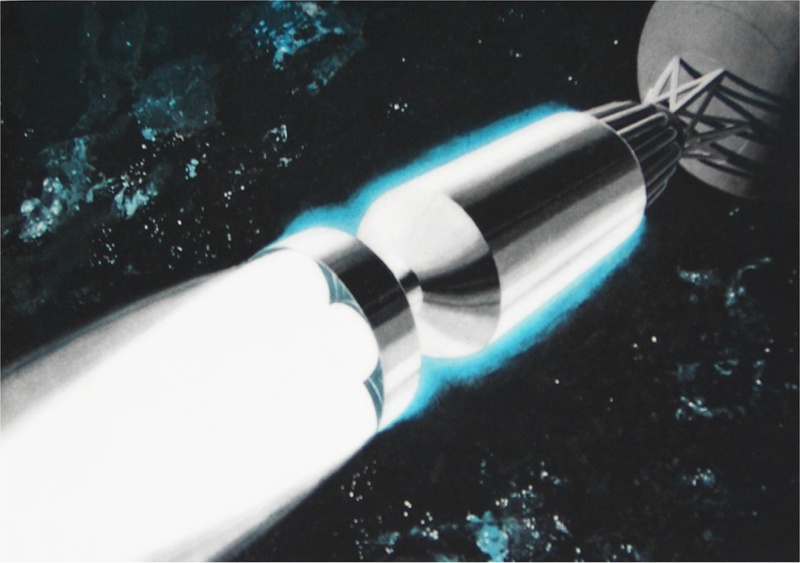 First, U.S. and Russian testing of nuclear rockets during the Cold War proved not only that the relatively simple technology worked, but that it was amazingly efficient. So efficient, in fact, that the rockets tested under the NERVA Program are still twice as powerful as our best rockets today, (half-a-century later!). Secondly, these rockets are of the weight and power necessary to significantly trim down travel times and make interplanetary manned missions feasible. in the Cold War nuclear holocaust climate, the word “nuclear” became (understandably) a source of irrational fear. 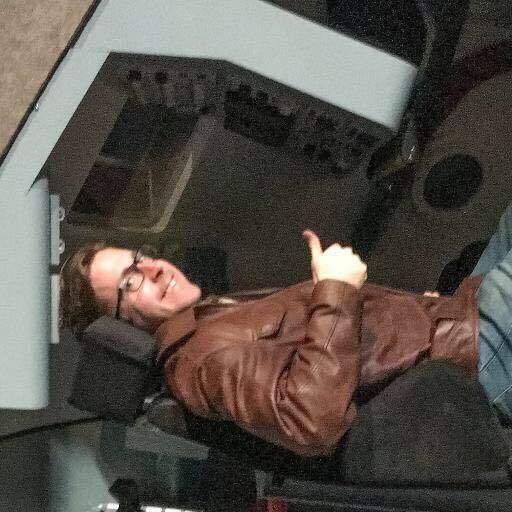 Only a few experts remain alive who worked in the thick of original nuclear thermal rocket research and testing, and with NewSpace set to take over LEO cargo and crew transportation services, it is time to set our sights back on the more ambitious goals of lunar settlements and expanded human exploration of the solar system. Nuclear thermal rockets will be the technology to take us there. The Russians apparently realize that, and perhaps an international kick in the pants is what the U.S. research and industrial community needs to realize that it’s time to pick this research back up. A nuclear arms race between the U.S. and Russia nearly ended the world. It seems a fitting contrast that in the 21st Century, a nuclear space race between the U.S. and Russia could help humanity settle new ones. Plant living on the Moon? If plans unfold as originally intended, one unexpected result of Google’s Lunar X Prize (which, like the original Ansari X Prize, is intended to spur private industry involvement in space development,) may be the transport and growth of the Moon’s first living plant. 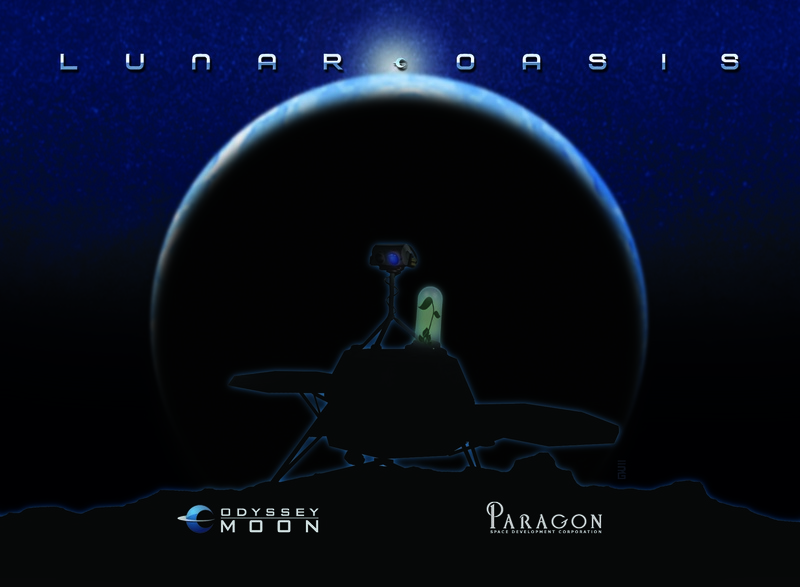 Odyssey Moon Ventures LLC and Paragon Space Development Corporation announced a partnership in spring 2009 to create and deliver a lunar greenhouse. Industry titan Paragon, a forerunner in space life support systems, is leading the charge with Odyssey, which was formed to compete for the Lunar X Prize, to create a “Lunar Oasis.” This isn’t the first time Paragon has been involved with a project of this sort, as they’d previously designed a potential Mars sealed plant growth chamber for NASA’s Jet Propulsion Laboratory. 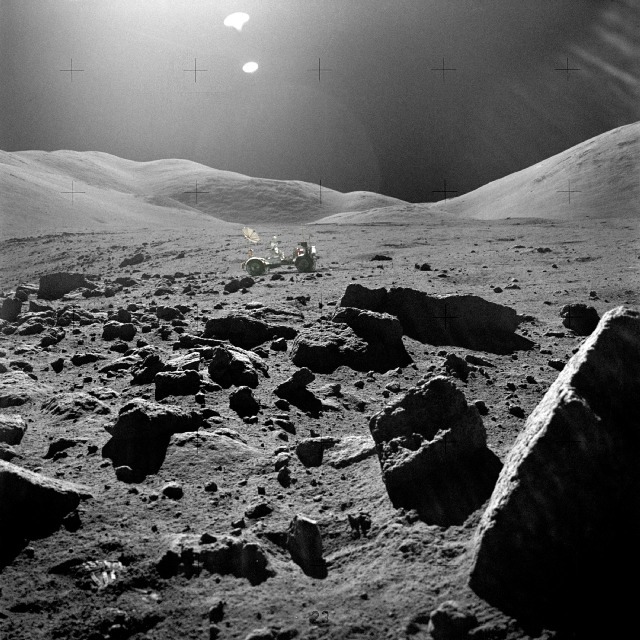 The Moon is a particularly harsh environment, even when compared to Mars, and the the Lunar Oasis will need to protect its floral inhabitant(s) from solar and cosmic radiation while providing a temperate environment able to supply and manage nutrients, water, carbon dioxide, and oxygen. 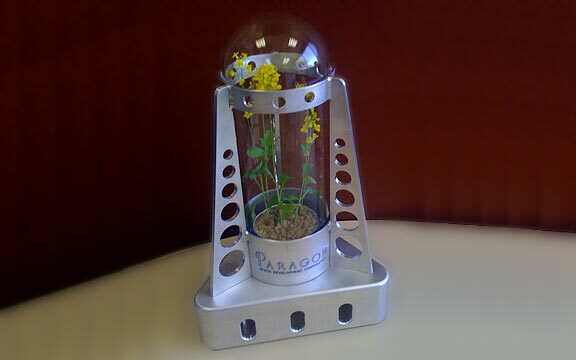 According to their press release more than a year ago, the ideal astro-plant is from the Brassica family (of mustard fame), which needs only 14 days to complete a growth-seed cycle. As fate would have it, this is also the length of a lunar day. Now, we haven’t heard from the Lunar Oasis guys in a while, (more than a year,) and this may indicate that the project has fallen away, which would be a pity. Projects like these, which capture the spirit and imagination – something familiar taking hold on an alien world – are exactly what we need these days to kindle the public mind to engage with private space.